Electronic Sports League (ESL) parent company Turtle Entertainment GmbH, has entered into an agreement to acquire the American-based ESS Agency. Along with this acquisition, ESL is opening a full production studio and offices in Los Angeles, California, making it ESL’s seventh global office location. The acquisition aligns with ESL’s plans to expand its operations into North America. ESL’s North American operations will be conducted from two U.S. offices, New York and Los Angeles. ESS will continue to provide its existing portfolio of services to its global clients. Pioneering eSports since 2001, and serving as an agency since 2006, ESS will launch ESL’s productions in North America. They will also focus on producing high-quality live events, broadcasting and event technology. “We’ve seen huge success and growth in Europe, and we’ve always wanted to bring that to the passionate communities of North America,” said Sebastian Weishaar, VP International Business at ESL. “With the new U.S. team on our side and the new studio in place, we’ll be able to bring exciting live event experiences and broadcasted shows to the eSports communities of North America." The studio, a state-of-the-art 7,000 square foot venue, will be equipped to broadcast high-quality video game and eSports productions. It will accommodate hundreds of audience guests who will experience live, world class competitions, while also providing the professional players with high-performance computers and equipment. The studio’s first production is set for April, with many more scheduled tournaments and shows to be announced over the coming weeks. 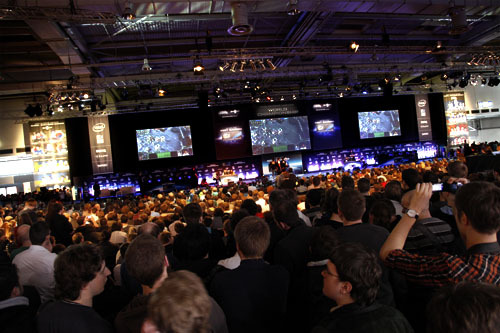 ESL is the world's largest, independent eSports brand, leading the industry across various games with numerous online and offline competitions. 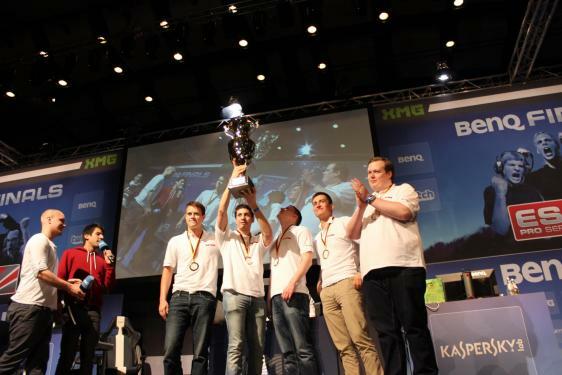 This includes high profile international and national leagues and tournaments such as the Intel Extreme Masters, ESL One, ESL Pro Series, Starcraft II World Championship Series, Wargaming.net League Europe, as well as grassroots amateur cups, leagues and matchmaking systems. ESL covers a broad field of services in gaming technology, event management, advertising and TV production, fully catering to the needs of the eSport’s ecosystem. With offices in Germany, Russia, France, Poland, Spain, China and North America, it has a true global footprint. Founded in 2006, ESS is a professional agency that connects brands with their audience using video games and technology. 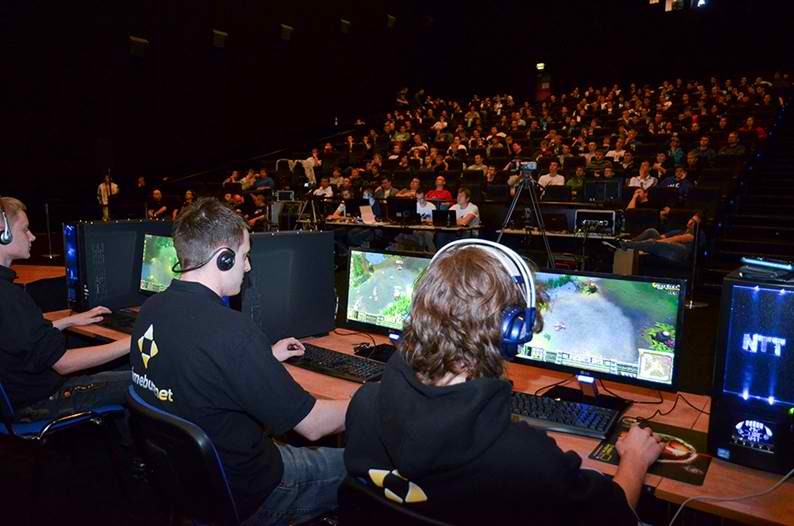 We focus on effective ways to reach and communicate with the gamers by delivering event, marketing, live production and technology solutions that exceed clients’ goals and deliver results.